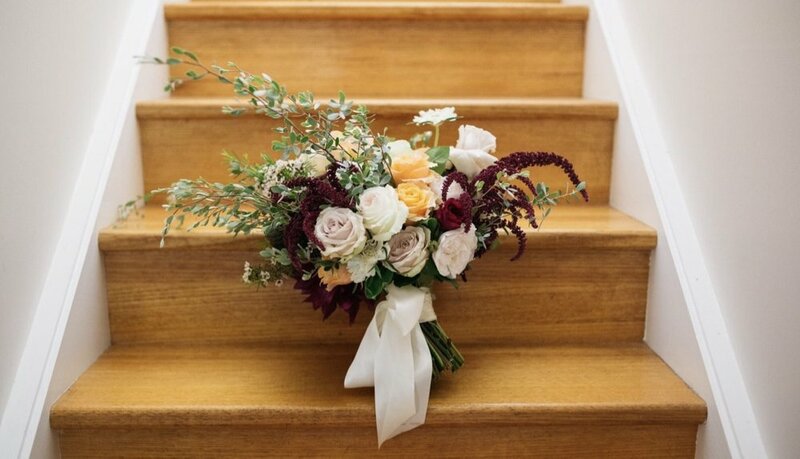 Your wedding flowers are one of the most memorable, talked about elements of your big day. 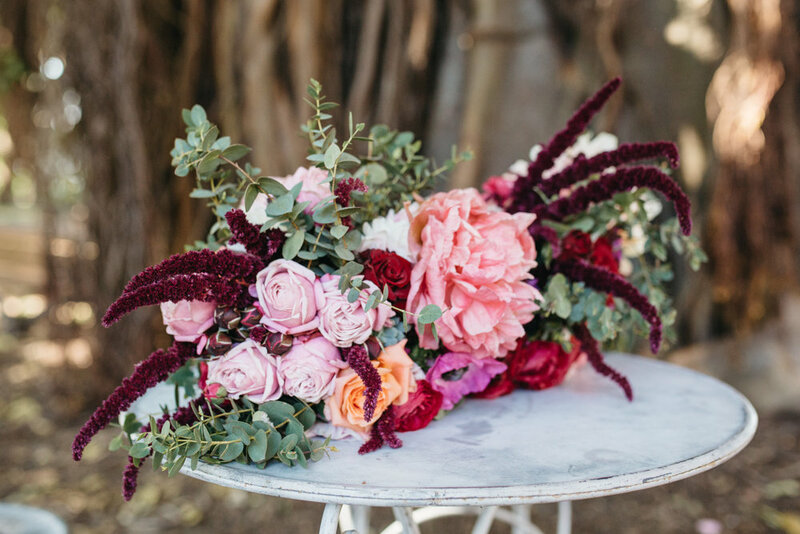 Blumette provides style guidance, inspiration and assurance, from the initial collaborative stage to your grande finale, ensuring your floral design truely represents you as a couple. We have catered for celebrations of all sizes and budgets and have styling solutions to suit everyone. Blumette offers a guarantee of expertise, knowledge and experience. With a trusted support team of skilled floral professionals you can be confident that your floral design is in expert hands. Reach out via email, phone or fill out the contact form and we will be in touch. During our first contact we’d love to hear your vision and get an idea of your requirements. If you are unsure of your style direction we can work on this together. We provide you with a price estimate based on your requirements and personal style. A visual inspiration board will accompany your quote. Our bespoke wedding florals start from $3000. A 25% deposit will reserve your booking and ensure that our undivided attention is on you for the day of your wedding. You can make changes up until a month prior to the big day. Once your date is securely reserved we begin planning the details, sourcing from our suppliers and bringing together the elements that will make your day unforgettable.